Still haven't made it back into the writing groove... I think it'll come back... I think. 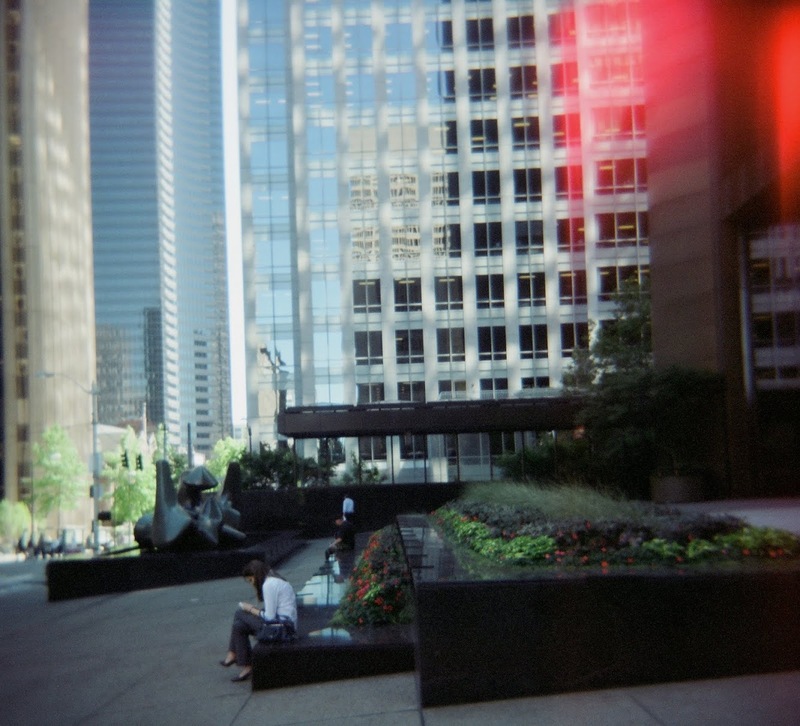 Meanwhile, here's a Holga pic I took at lunch one day after having two delicious steak tacos at Blue Water Taco Grill.